The Tukwila Village Food Hall will be home to FIN’s Food Business Incubator program, which supports under-resourced South King County residents, primarily immigrants and refugees. Our pilot program has helped launch 12 businesses, and we now have an opportunity build off this success and help launch more through this new space! The 2,900-square-foot facility will include a commercial kitchen with four cook stations, five food retail stalls (including one stall designated for pop-ups and cooking demos), and a community dining area. The space will accommodate at least 20 food businesses, including eight that will rent stalls in the food hall that will be open to the public for food service. Other businesses will use the kitchen for off-site sales, such as catering and farmers markets. The facility will allow for expansion of FIN’s pilot program, which provides incubation services including subsidized rent at a shared commercial kitchen, permit assistance, market channel development, and other business supports. The Food Hall will be located in Tukwila Village, a new mixed development and affordable housing project. 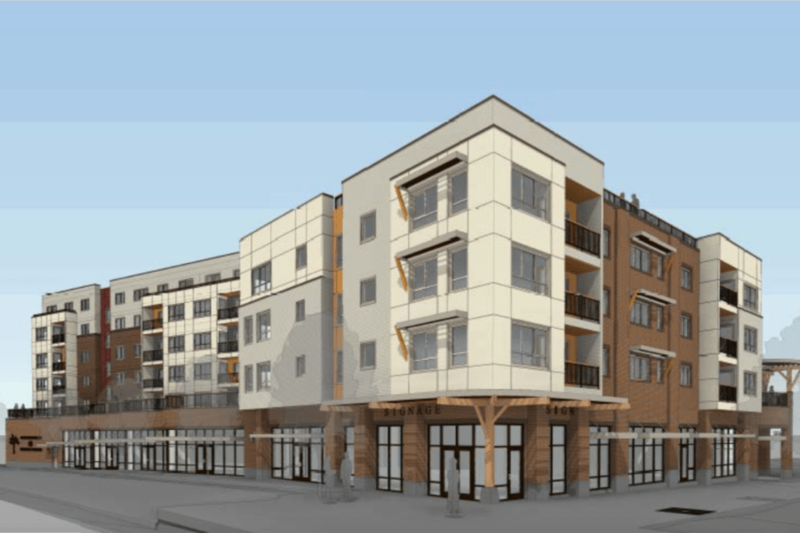 Tukwila Village includes 400 new affordable and market rate housing units managed by Sustainable Housing for Ageless Generations (SHAG), a nonprofit organization. Construction began in December of 2018, and the facility will be ready for operations in early 2020. 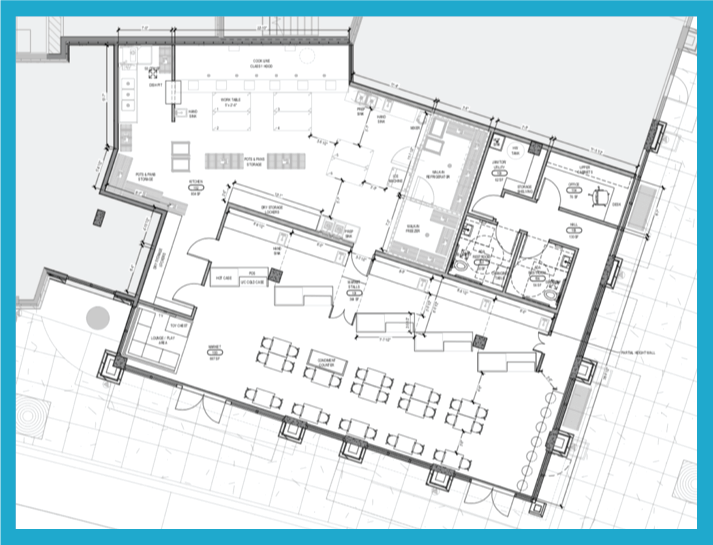 Architectural designs and equipment layout for the Food Hall have been completed. We are now working closely with the developer, Pacific Northern Construction Company, to build out the necessary construction of tenant improvements. 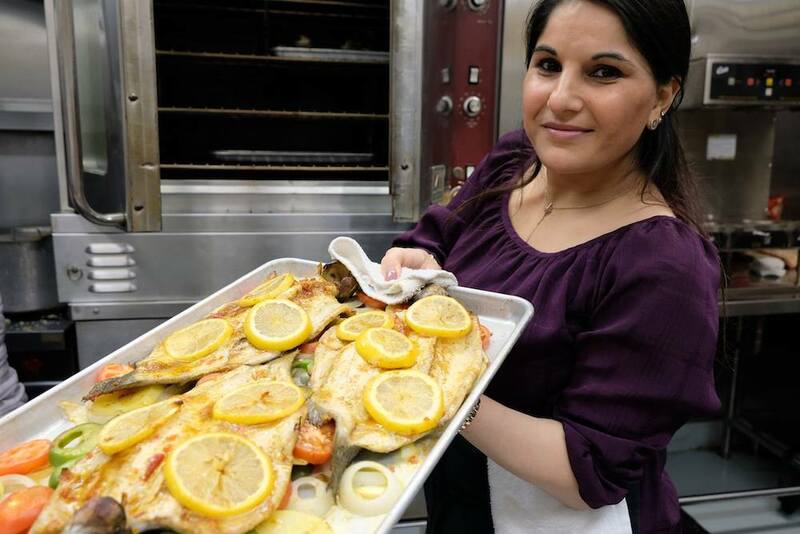 Food businesses have traditionally been a way for many striving immigrants and low-income families to make a living. However, skyrocketing real estate and rental rates are making it increasingly difficult for these entrepreneurs to access commercial kitchen and restaurant spaces in South King County. The Tukwila Village Food Hall will provide the space and business support to help these entrepreneurs launch and scale to successful local businesses. The Food Hall will also provide a community hub — a space where people can gather, learn about, and celebrate the community’s rich food traditions. To build out the facility, we are raising $700,000 in capital funds. Funds will support designs, construction, and equipment to get the facility up and running. Some funding has already been secured and invested in pre-construction needs, including design and permitting costs. Communities of Opportunity (a partnership of King County and The Seattle Foundation) and the Port of Seattle have provided ongoing support in the pilot testing, pre-construction needs, and program expansion. Contact us about naming opportunities– the new food stalls, dining area, kitchen, children’s play area, and donor appreciation wall present opportunities to recognize contributors. Give online and dedicate your gift to the “Tukwila Village Food Hall” – donations of any size are welcomed. Do you have marketing expertise, commercial equipment, or other skills or resources that would help build out this space? Please get in touch! To learn more and get involved, please contact FIN Program Director Kara Martin: kara@foodinnovationnetwork.org or (206) 850-2877. The Tukwila Village Food Hall will be home to more than 20 food businesses, including eight businesses renting food stalls that will be open to the public for food service. Other businesses will be able to rent the commercial kitchen for off-site sales such as catering, farmers markets and packaged foods. Interested entrepreneurs will need to apply and commit to program requirements once enrolled. Every applicant is screened to ensure they meet basic program qualifications, including being a resident of South King County. We require applicants to complete a basic business development training course (see options here) to be eligible to apply. The food stall vendor application will be announced in spring of 2019. Food stalls will include a hot food display case, countertop, storage and a hand sink. The majority of cooking will be in the commercial kitchen. Each stall will be shared by two businesses with an agreed-upon schedule. We will begin working with food stall vendors in summer of 2019 to finalize their menus, marketing plans, rental schedules, signage, and food stall outfitting. Other business types (such as catering) are enrolled twice a year, with applications due in July and December. This is three to five months before they become licensed to use the commercial kitchen. For more information about applying and required training, contact Njambi Gishuru: njambi@foodinnovationnetwork or (206) 291-7407. Please sign up for our newsletter to receive this application and project updates. Sample new cuisines while supporting emerging businesses. Collaboration is the key to our diverse expertise and collective knowledge.